Start and Finish: The start and end point is at the start of the Kirk Road that links the A701 and Balerno, Parking is available nearby in lay-bys and there is a bus service from Edinburgh. 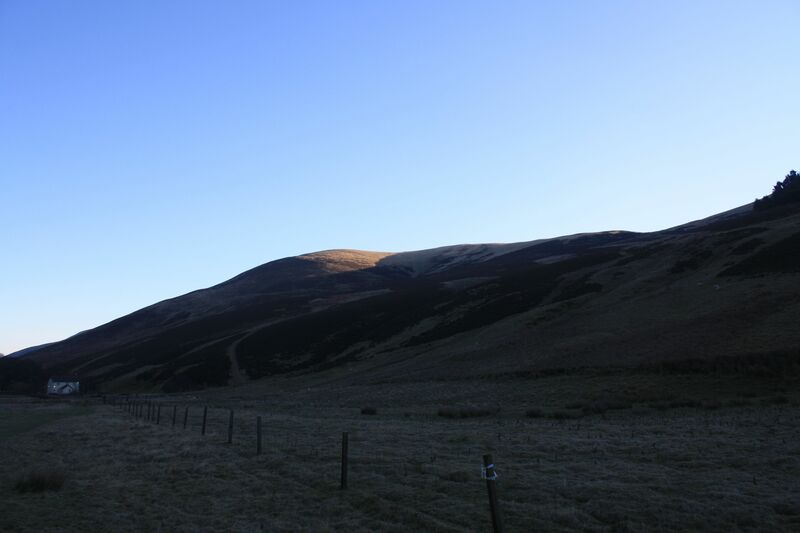 Description: The Carnethy 5 is a classic hill race route in the Pentlands. The race is run every February. 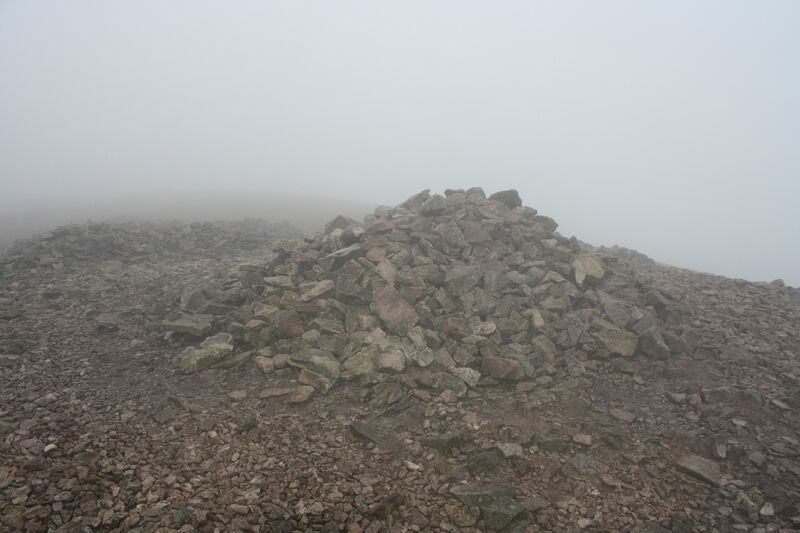 The route starts out around the Kirk Road and crosses Scald Law, South Black Hill, West Kip and East Kip before a ling descent into The Howe and then a tough ascent into the col of Carnethy itself before turning back to return to the start. The walk route deviates a little from the race route, as there are erosion concerns on some of the slopes but this is a cracking first longer Pentlands trip. A bivvy option can be included at extra cost.